Sequester: Defense Defended, But Who Stands up for Safety Net? It’s a little disturbing to read about sequestration battles, such as a trading of barbs between President Obama’s outgoing Defense Secretary Leon Panetta and Sen. James Inhofe (R-Okla.), without a mention of the non-defense end of the potential budget sequester, even when the source is Carlo Muñoz’s column for The Hill, which focuses on the Pentagon. The sequestration doesn’t just involve approximately $500 billion in defense budget cuts, but $1.2 trillion over ten years when the cuts in federal domestic programs are added in. Panetta and his colleagues don’t seem to have planned for the impact of cuts until very recently, perhaps assuming that the Pentagon was somehow going to be spared sequestration cuts in a fiscal cliff deal. 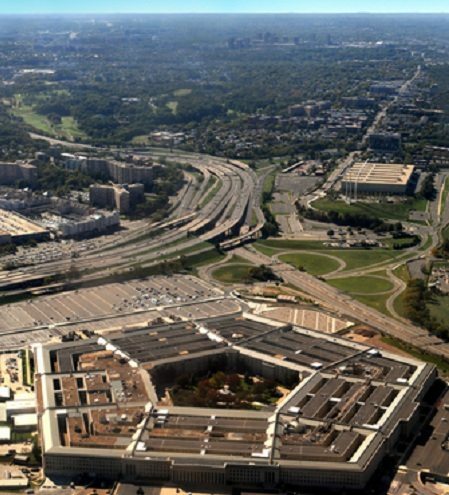 The Defense Department’s plan for dealing with the potential FY 2013 cuts, crammed into only seven months, is reportedly to hit their almost 800,000 civilian employees very hard, forcing them to take a month of unpaid leave, though the plan does not take a similar whack at Pentagon contractors. Listening to Panetta’s repeated dire assessments, congressional Republicans have announced a strategy of exempting the entire Defense Department from sequestration cuts in return for cuts in domestic entitlement programs—on top of the planned sequestration cuts in discretionary federal spending. Where are the congressional champions for the social safety net programs that are on the chopping block? Where are the nonprofit leaders fighting against domestic program cuts? It is hard to spot the congressional champions, but there are nonprofit leaders speaking up. For example, John J. Drew, the president and CEO of Action for Boston Community Development (ABCD), writes about the implications of domestic cuts in terms of programs many nonprofits use to deliver services to working class and poor households. He forecasts hundreds of thousands of people losing access to programs such as Head Start, Section 8 housing vouchers, child care services funded by the child care development block grant, and fuel assistance. Other advocates have written about potential slashes to non-military foreign aid in the range of $100 million to $300 million cuts for FY 2013 which would likely take a toll on the programs of NGOs.